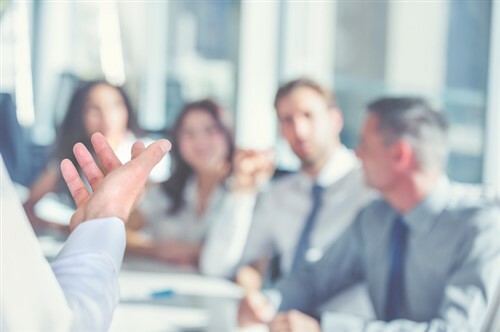 A key figure in the international insurtech space has called on leaders to encourage a stronger sense of community across the industry, saying it will ultimately lead to improved innovation. Jason Roberts, founder of InsurTech NZ and co-founder of the Global InsurTech Alliance, admitted there are many different stakeholders within the space, each with varying opinions, which can make collaboration efforts somewhat challenging. However, the New Zealand-based expert – who is strategy and innovation lead for Augen Software – also insisted it is possible to bring different players together to facilitate greater outcomes all round. 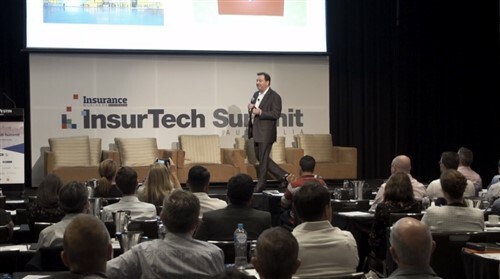 “One of the key things we’d like to see with InsurTech New Zealand, InsurTech Australia and the whole Global InsurTech Alliance is a concept of community,” Roberts told Insurance Business. “We need to get people working together and hearing each other’s views because we know incumbents often have quite a different view from insurtechs – but then there’s also legislators, regulators and funders. Roberts isn’t alone in his sentiment – fellow insurtech leader Joshua Theeuf agreed that improved communication and collaboration would push the industry forward. 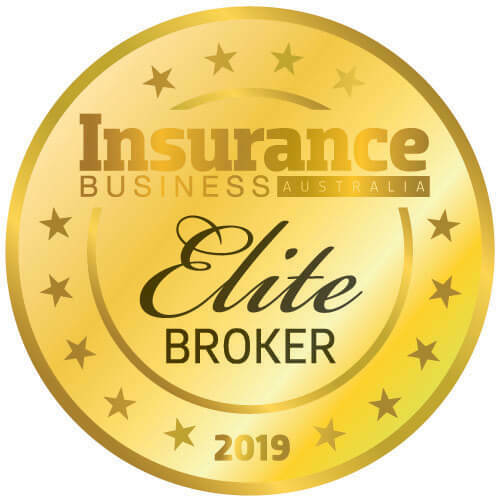 “Insurtechs need to create an understanding with incumbents that we want to collaborate – we’re not here to take all their customers and use them as a way to put our product out there – we want to work with them to make customer journeys better,” he told Insurance Business. While there’s certainly room for improvement when it comes to cross-party collaboration, Theeuf said he expects the biggest uptick among insurtechs, as they build a community to better serve incumbents and address some of their major challenges. “I would say over the next five years, the insurtech space is going to turn into mostly insurtechs partnering with insurtechs to try to remove this legacy type system that we are constantly hearing about,” he said.